I changed my PIN and the phone reset, then the new PIN worked. 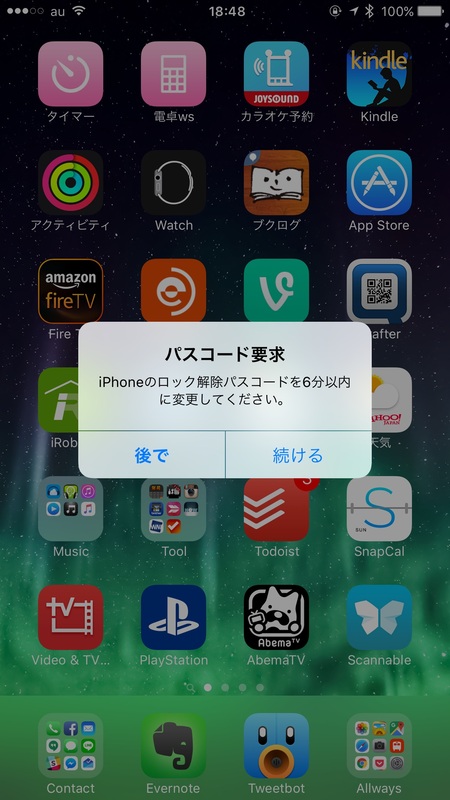 Someone showed me a strange dialog box that came up in the Mail app on iOS 7, with no mail message yet open. 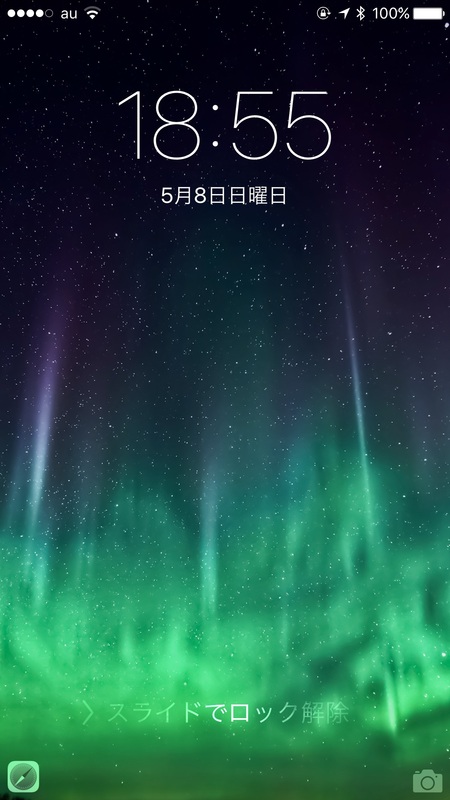 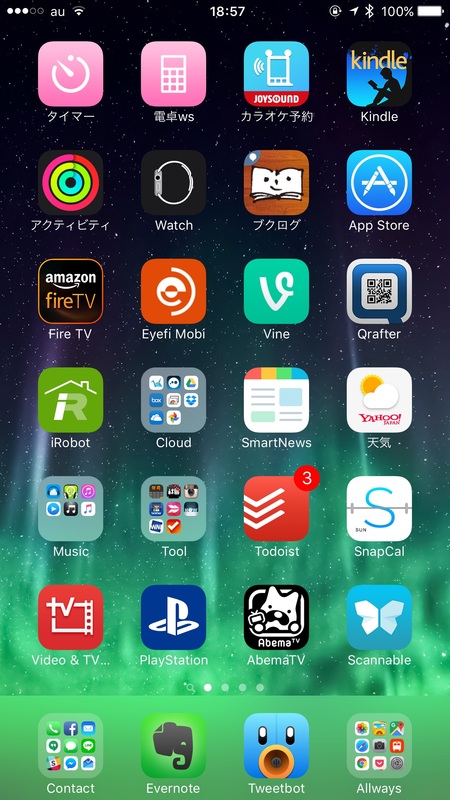 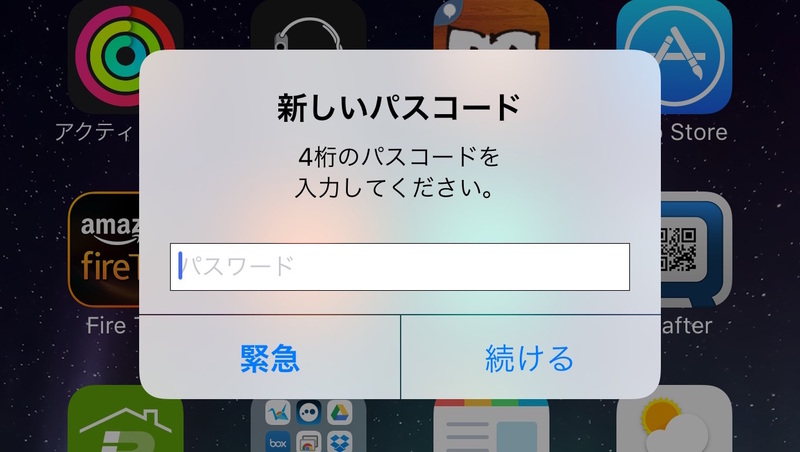 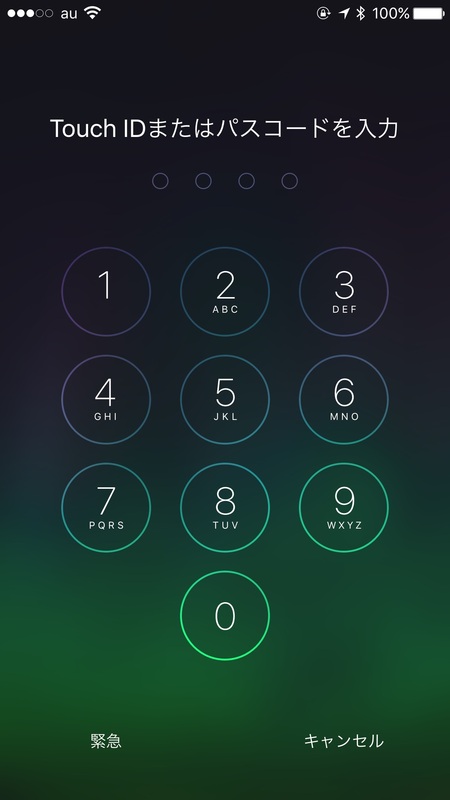 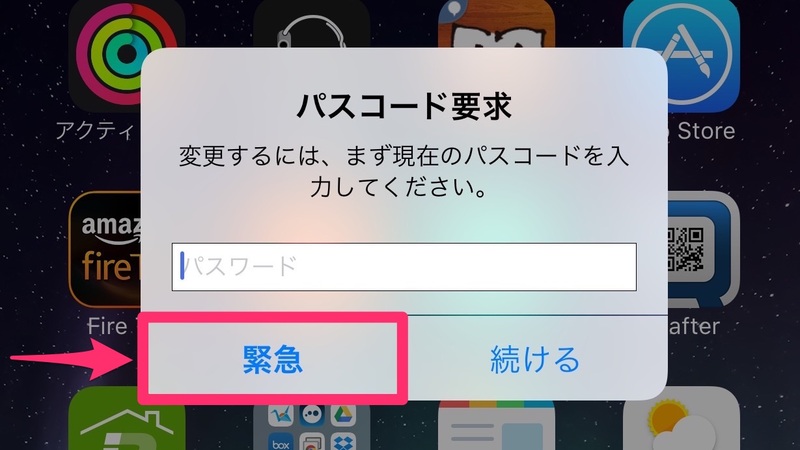 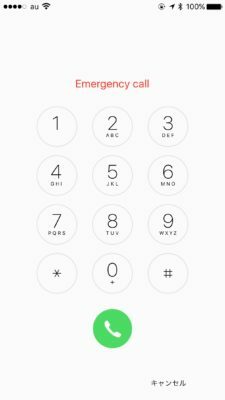 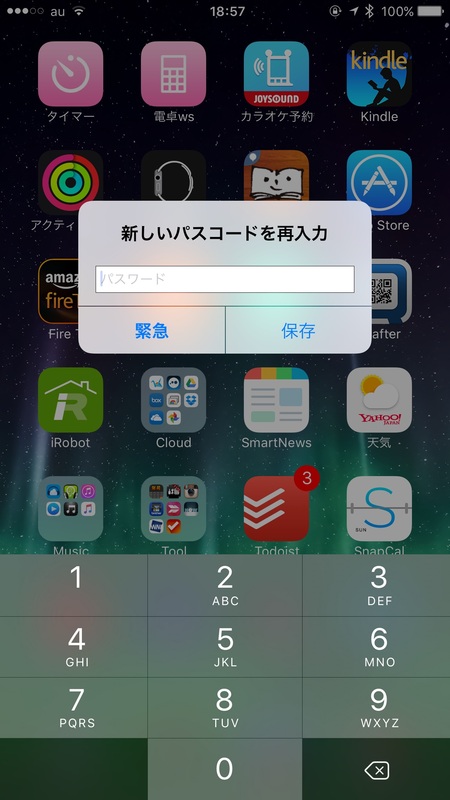 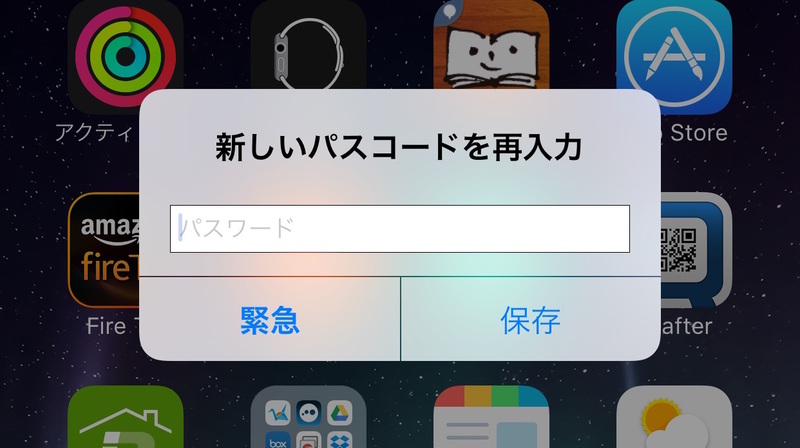 The dialog was titled “Passcode Requirement” and read “You must change your passcode within 60 minutes” and offered the choices “Later” and “Continue”. 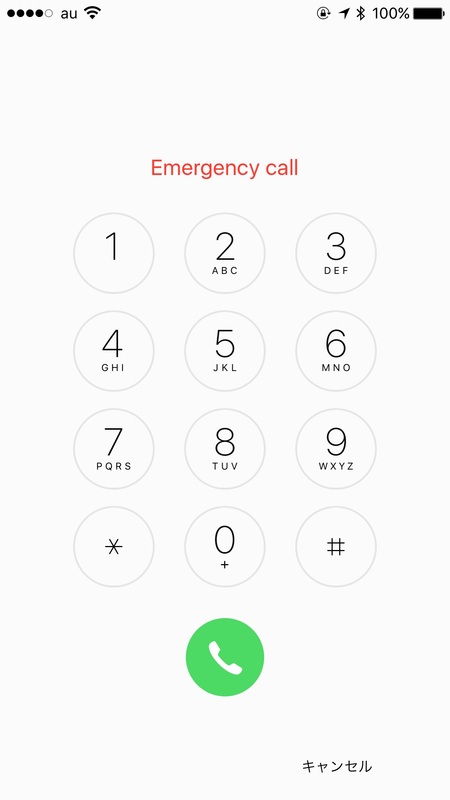 I found no hint of such a requirement in the iPhone manual for iOS 7 (http://manuals.info.apple.com/en_US/iphone_user_guide.pdf) and more stangely, not a single hit on a Google search using the text of the message. As a result, she was concerned about this dialog, and was able to dismiss it by clicking the Home button. Does anyone know whether this dialog is a feature or malware?